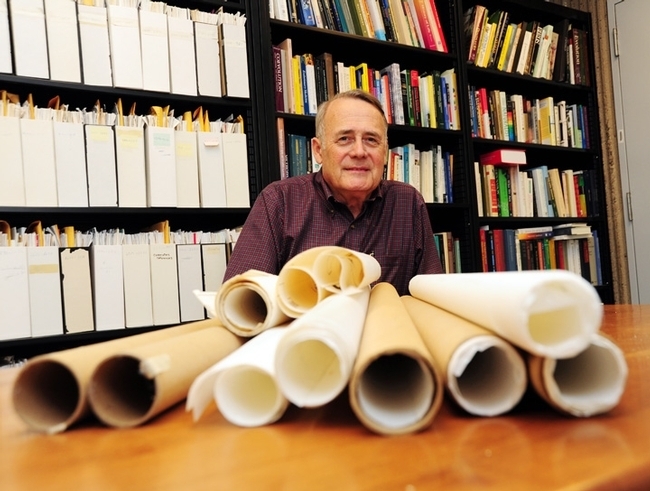 It's been dubbed "The Manhattan Project of Entomology." And it may have "the potential to revolutionize the way we think about insects," says Richard Levine, communications program manager of the Entomological Society of America (ESA). Call it "The Manhattan Project of Entomology." Call it "The i5k Initiative." Call it "The 5,000 Insect Genome Project." They're one and the same and will involve entomologists worldwide sequencing the genomes of 5,000 insects and other arthropods over the next five years. The goal, as the article in the current edition of American Entomologist states, is “to improve our lives by contributing to a better understanding of insect biology and transforming our ability to manage arthropods that threaten our health, food supply, and economic security." "We hope that generating this data will lead to better models for insecticide resistance, better models for developing new pesticides, better models for understanding transmission of disease, or for control of agricultural pests," Daniel Lawson, a coordinator at the European Bioinformatics Institute, told Levine. "Moving into the genetics era revolutionizes what you can do, what you can try to assay in your species, what you can infer from your experiments." 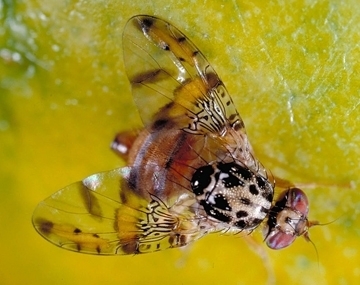 Professor Gene E. Robinson of the University of Illinois at Urbana-Champaign, pointed out: "This will provide information that breeders would need to look for ways of dealing with insect resistance to pesticides. It would also provide geneticists with information on what might be vulnerable points in an insect's makeup, which could be used for novel control strategies." The first step? Entomologists will sign up to create wiki pages. "We're trying to find out who's working on what insects, and if they feel that having genomic information about their insects would help," professor Susan J. Brown of Kansas State University told Levine. "Quite a few researchers are probably working on transcriptomics, looking at the genes that are transcribed under certain contexts, environmental conditions or life stages. Looking at the whole genome will help us understand these comparatively and not just in one organism." This is an exciting project with entomologists networking on a project that will benefit us all. We're especially interested in insects of agricultural and medical importance. 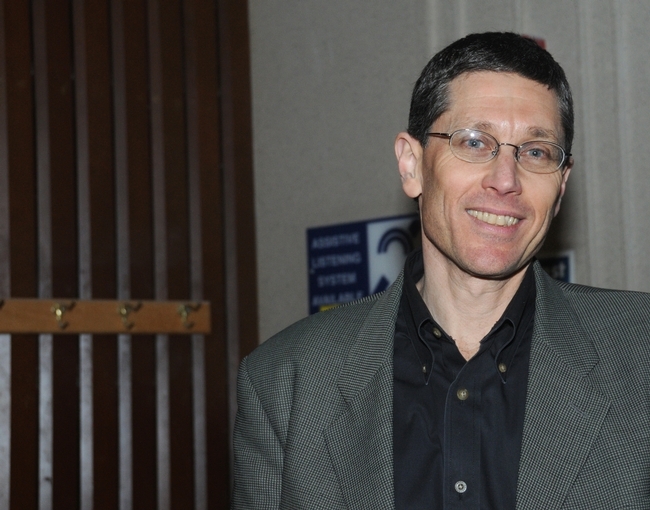 Read Richard Levine's piece in American Entomologist at http://entsoc.org/PDF/2011/AE-15k.pdf.